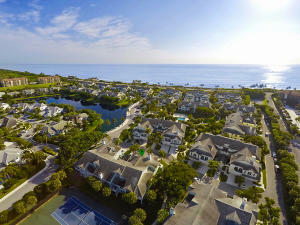 Sea Colony is a lovely community located seconds away from the sparkling Jupiter Ocean. Sea Colony has fabulous in community amenities including a refreshing community swimming pool, exciting tennis courts, state of the art exercise facility, and 24/7 security. There is always something to do in Sea Colony from enjoyable shopping, to irresistible dining, incredible outdoor recreations, and the fun activities at the beautiful beach just steps away. 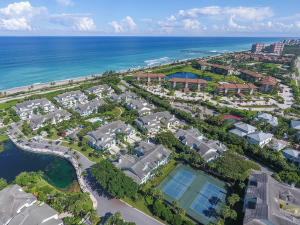 Sea Colony real estate is wide ranged including glamorous condos, marvelous townhomes, and beautiful single family homes there truly is something for everyone. Top notch real estate, desirable amenities, and outstanding attractions can all be found in Sea Colony. 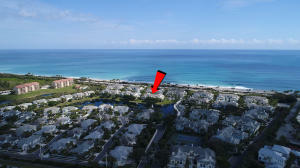 Sea Colony currently has 7 homes listed for sale. Sea Colony currently has townhomes and condos ranging in size from 1263 to 2021 living square feet. 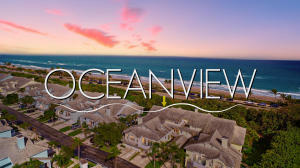 These properties are priced from $405,000.00 to $605,000.00. 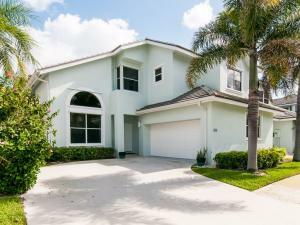 Sea Colony in Jupiter is really a wonderful location. The Jupiter location is amazing. 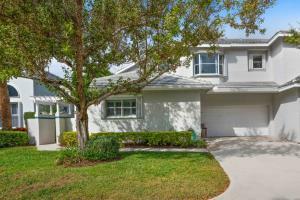 But, if this isn't the community for you, you might like one of the other local communities like Fernwood Creek or Carmel Landing or Ranch Colony or Riverside or Cambridge At Abacoa that are located here as well.